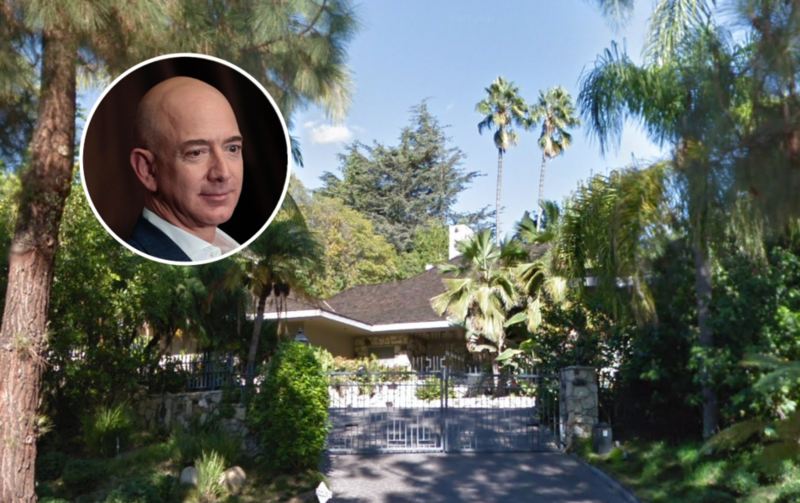 Jeff Bezos has an Impressive Real Estate Portfolio– But For How Long? Jeff Bezos has been all over the news as of late due to his impending divorce. The wealthiest man in the world, Bezos has made his fortune with a little-known company by the name of Amazon. Although his real estate holdings comprise but a small fraction ($84 million out of $137 billion comes out to 0.613 percent) of his vast riches, there is much speculation regarding the future of his fantastic property holdings which include at least 6 houses. Bezos owns two homes in Medina, Washington, just across Lake Washington from Seattle– both five-bedroom, four-bathroom homes. One is measured at 29,000 square feet (after renovations), and the other at 8,300. Outside of Washington, Jeff owns two mansions in Beverly Hills, California. One is a seven-bedroom, seven-bathroom house with a pool, tennis court, fountains, and a six-car garage. The other is a relatively quaint four-bedroom, 4,568 square foot home next door. Jeff also owns a 27,000 square-foot space with two joint structures in the nation's capital. It happens to be the largest private home in D.C. Oh, and by the way, it's also on the National Register of Historic Places since it was formerly a textile museum– We're pretty sure that the textile workers weren't allowed to unionize, either. 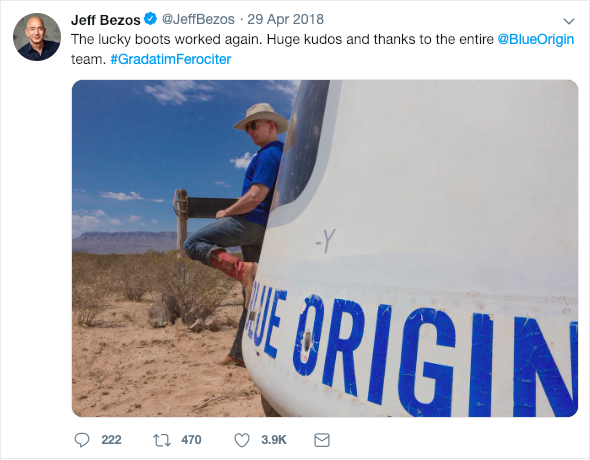 Jeff's private space company, Blue Origin, has its base in Texas, and his ranch estate happens to be the largest in his portfolio. It's on 30,000 acres. Yes, thirty thousand. You'd have to order a whole lot of fertilizer on Amazon Prime to care for those lawns. Luckily, Jeff can handle it– if he gets to keep it, that is.